IGO is the premier supplier of botanical raw materials from the “Horn of Africa”. Their frankincense and other botanical raw materials are sourced straight from the harvester’s farms. All of their products come from sustainable sources and are environmentally friendly. The company was founded in March 2015 and was based on the botanical innovations of Dr Ahmed Ali, a Welsh – Somali phytochemist. He spent 15 years developing botanical products from Africa and Asia and has co-authored 5 international patents applications, world-wide, in this area. In 2015 he decided to become a global supplier of some of his most successful innovations; frankincense oleo-resins and African botanical products. 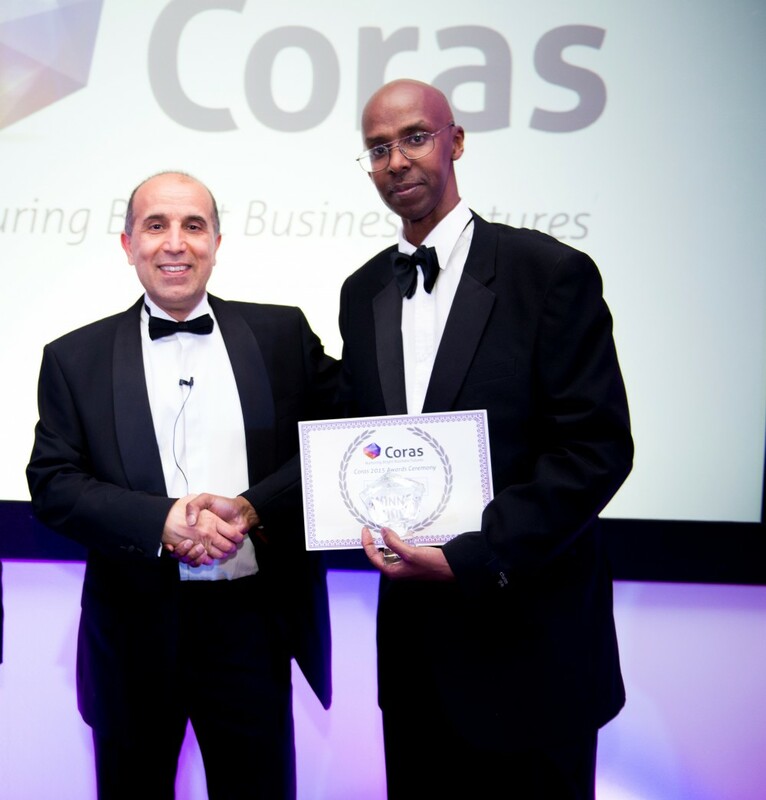 Since winning Coras 2015 the company is going from strength to strength. They are now receiving further support from the Welsh government, Finance Wales, Xenos Investment and the South Wales Chamber of Commerce. Bangor University has chosen IGO as the first Welsh company to help them create plant products. In addition, they are in further talks with large cosmetic companies and are on the brink of launching a new product.